is a director and producer in New York City and the Associate Producer for New York Stage and Film. Her primary focus is the development of new plays and musicals. 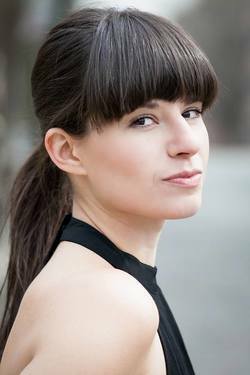 Liz has worked at The Dramatists Guild, EST, The Flea, Keen Company, Manhattan School of Music, The New Group, The Playwrights Realm, Studio 42, Williamstown Theatre Festival, and more. MFA: The New School for Drama. 2013 Drama League Directors Project Fellow.